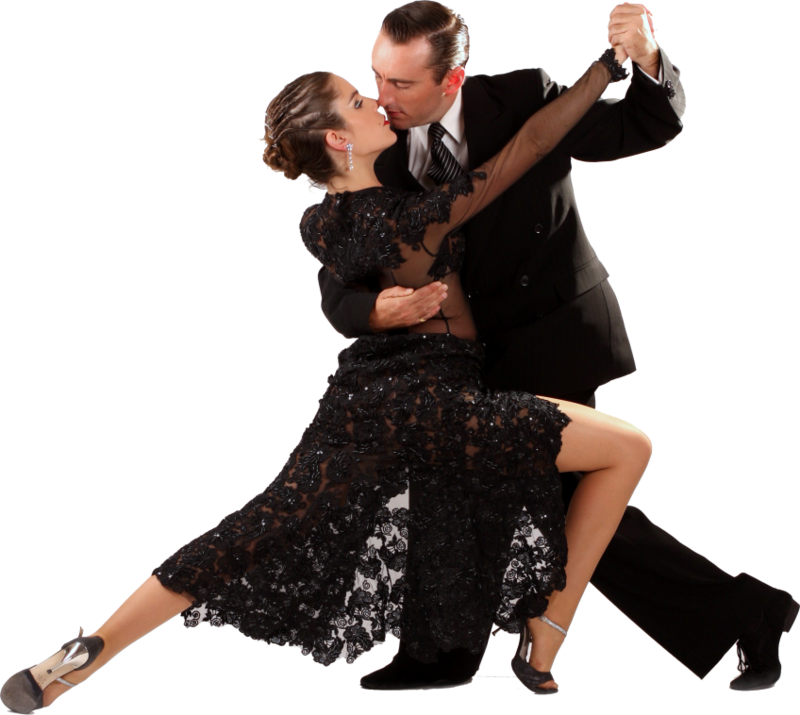 [Brooklyn NY] Tango – the word has acquired an almost mythical aura – exuding sensuality, excitement, and drama. On November 5th, Estampas Porteñas will take Brooklyn audiences on a magical tour, showcasing this vibrant art form, its customs and richly inventive language of music and dance at the Brooklyn Center for the Performing Arts, (8pm, Walt Whitman Theatre, 2900 Avenue H, 718-951-4500, $36-$55, www.brooklyncenter.org). Direct from Buenos Aires, under the guidance of artistic director, Carolina Soler, Estampas Porteñas will present their newest production, Deseos…Stories of Longing and Desire told through Argentine Tango and Music.” Deseos is a celebration of the greatest artistic elements of Argentina including the indomitable tango, the athletic malambo of the gauchos, and musical styles that range from the melancholic to celebratory. 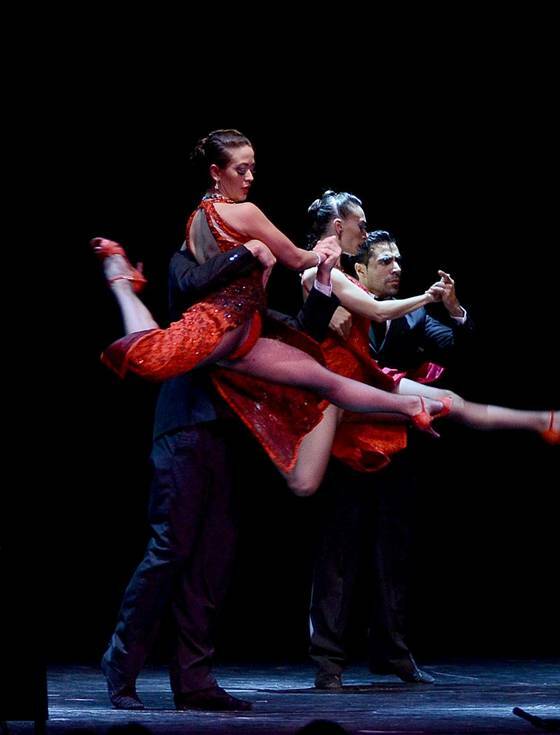 This exhilarating, new production features a storyline from start to finish and will also include advanced technical elements such as 3D projection mapping (the first-ever company to undertake such a production), a method of illumination and projection that allow the stage to be transformed instantaneously from a train station in rural Argentina, to a milonga in an urban barrio, to an outdoor plaza in Buenos Aires. Deseos promises to be the height of technical production matched by flawless, emotive dancing, and ardent, soul-filled music. This spectacular show will tour with a 26-member company of dancers, musicians, a singer, and full crew, and will advance the art form of tango in a way never seen before, creating something closer to a tango opera and tango musical theater.